Every drop is so precious, we just cannot let it leak. We do not let anything else touch the pickle except this absolutely food-friendly bag. We know it’s safe in there. This seal does not have a password. But yet the treasure of pickle is well protected under the sky of this seal. We have a dual intention here. While the bubble-wrap is on the bottle, it protects the pack and once it is unpacked, you can use it as a stress-buster. Look again. 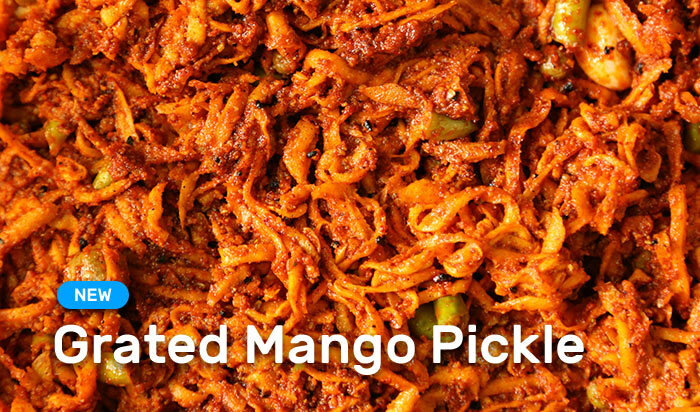 This is what your pickle will look when the delivery guy will hand it over to you. Beautiful, safe and waiting to be opened by you.